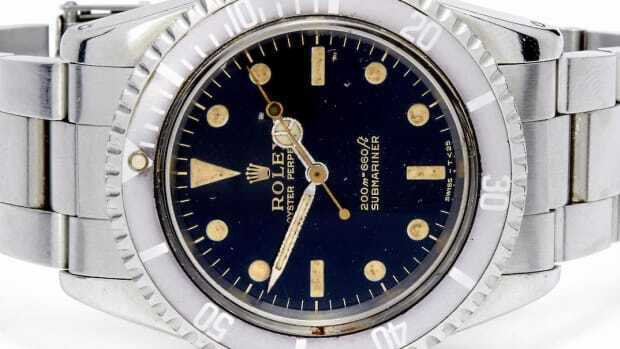 In honor of famed flying aces. 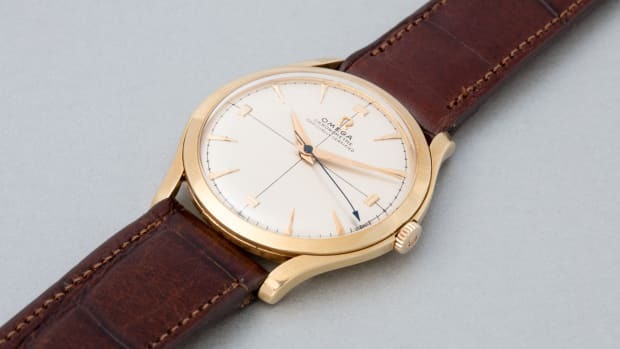 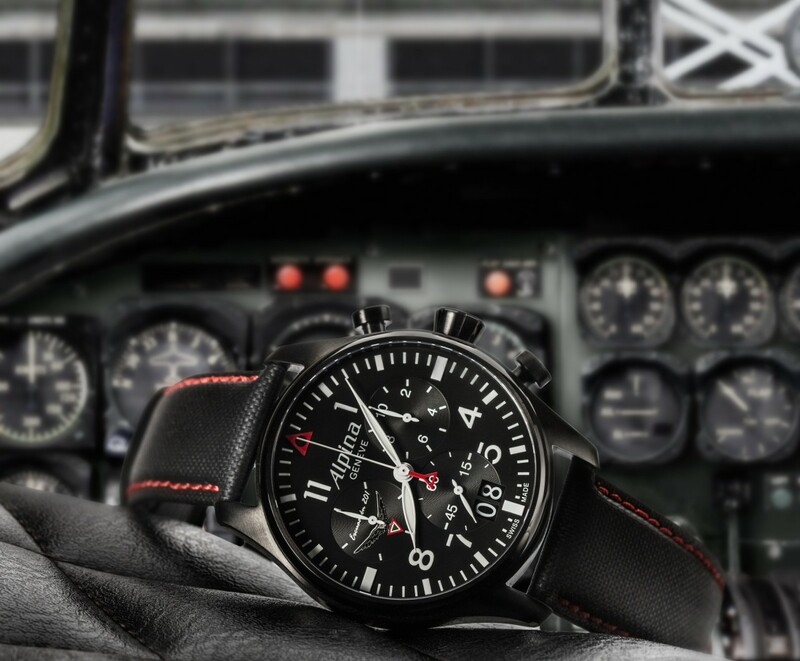 Swiss luxury sports watch brand Alpina, founded in 1883, has just unveiled its latest creation, the new limited edition Startimer Pilot Chronograph Big Date "201st Squadron" wristwatch, dedicated to some famed airmen who fought in World War II. 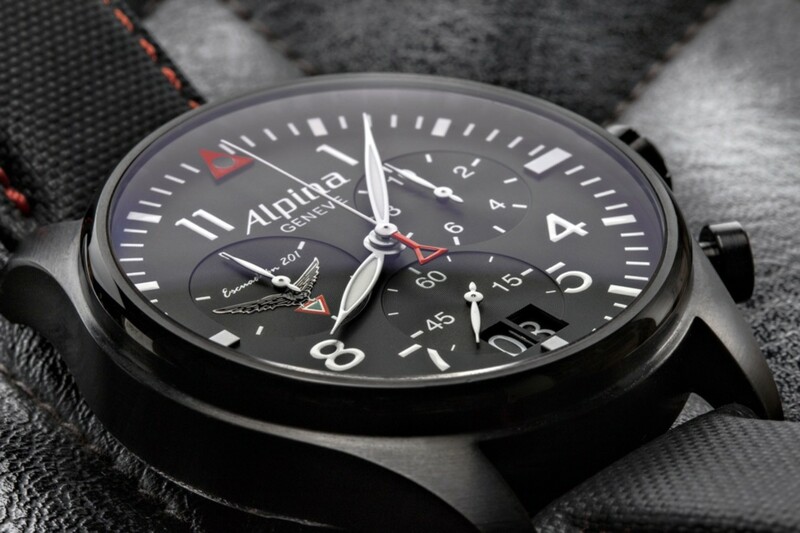 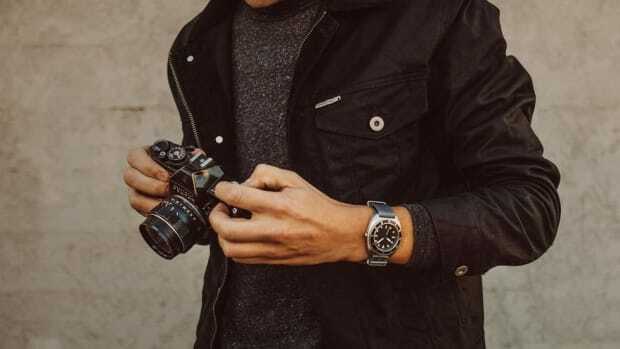 The blacked-out 44mm stainless steel watch, which features three chronograph counters and is designed for professional pilots, was created in homage to the 201st Fighter Squadron, part of the Mexican Expeditionary Air Force that aided the Allied effort and earned the nickname "Aztec Eagles". 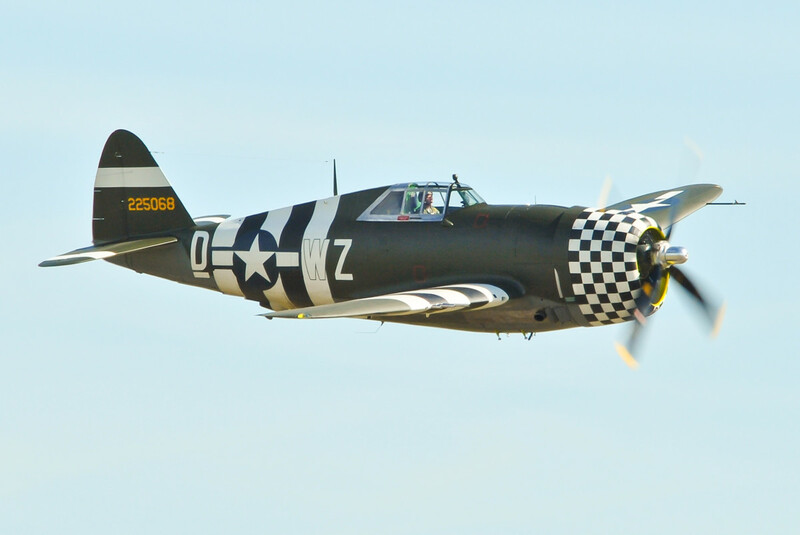 Flying heavily-armed Republic P-47D-30-RA Thunderbolt single-seat fighter aircraft, the 201st made an important contribution to various campaigns including the liberation of the Philippines in 1945. 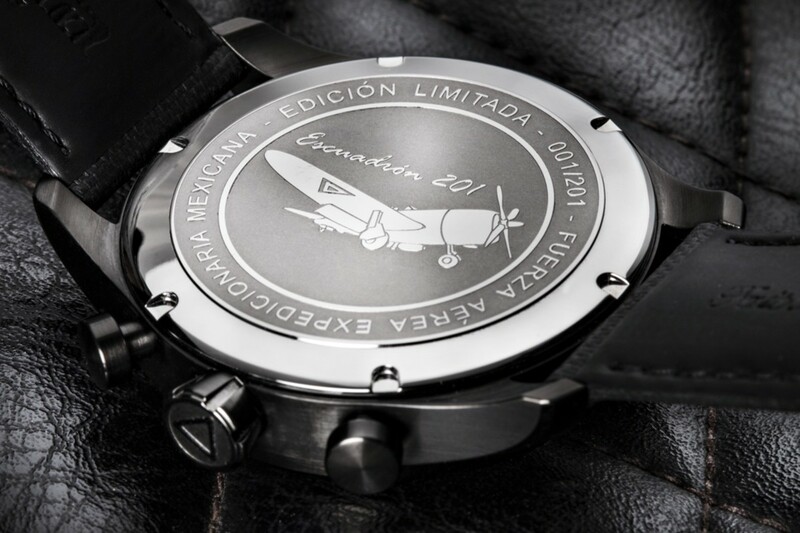 Aplina recently presented the surviving members of the unit with the timepiece at a special ceremony held at the Mexican Air Force Museum.